Children, parents, seniors, couples, friends, entire families... everyone can enjoy the fun, excitement and fitness of bowling. And, there’s no better place to be than Bowlarama! 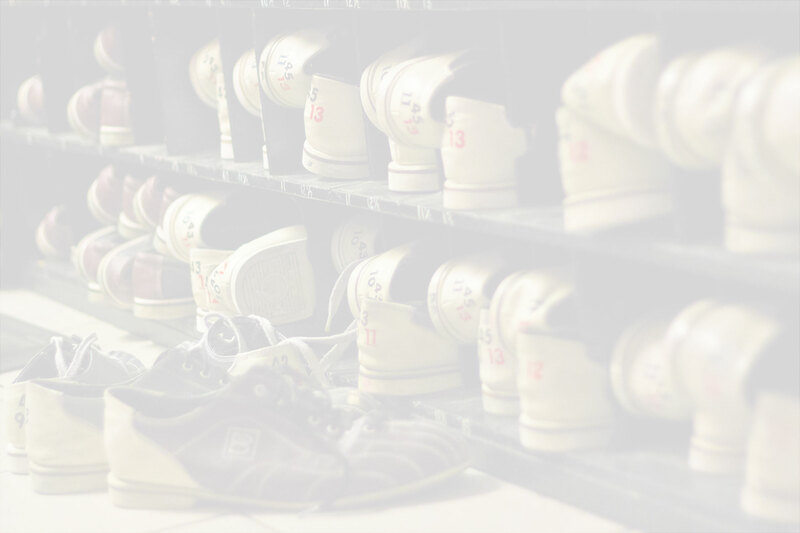 With six facilities in Nova Scotia and New Brunswick, we offer all of the entertainment you could ever want - from bumper and cosmic bowling to competitive league play - all in a safe and secure environment. Bowlarama facilities include food/bar services and dedicated space for fundraising and special events, corporate gatherings, team building activities, birthday parties and more. In addition, five of our six locations feature Arcade Alley where we have game stations, pool tables, air hockey and highly popular pinball, video and other arcade games for your enjoyment. So contact your nearest Bowlarama entertainment centre and we’ll help you get your next event or visit rolling! Enjoy a truly cosmic experience with glowing balls and lanes that allow you to bowl in the dark! We'll crank up the music and turn on the laser lights for a bowling adventure that's out of this world. Just contact the Centre nearest you to find out when the next cosmic bowling party is set to start. Better scores mean happier kids, which is why bumper bowling is so popular for everyone. Rails positioned along the gutters are pulled up to keep every ball on the lane, preventing gutter balls altogether. With just a little assistance from you, bumper bowling ensures big smiles for the wee ones! Cosmic bowling is the ultimate in cool bowling experiences, with glowing balls and lanes that allow you to bowl in the dark! A popular choice with teens, couples and anyone who likes a party atmosphere, We'll crank up the music and turn on the laser lights for a bowling adventure that's out of this world. You can even request your own music video and watch it play on our big screen. Favorite foods, refreshments and our Games Station make for a full night of fun! Just contact the Centre nearest you to find out when the next cosmic bowling party is set to start.